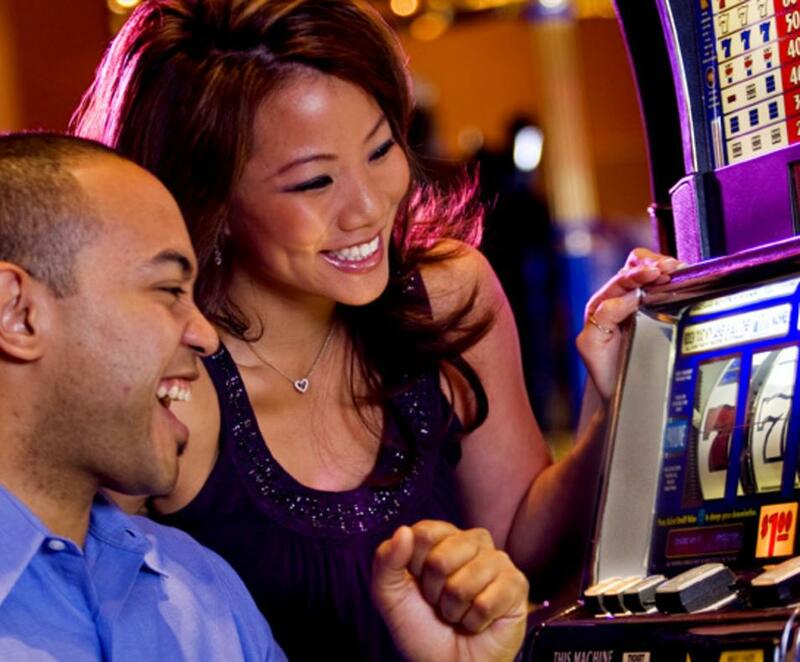 Playing at Fantasy Springs Resort Casino without a Fantasy Rewards card is like throwing money away! Reward Yourself with a FREE MEMBERSHIP to Fantasy Rewards. Fantasy Rewards offers players an exciting opportunity to accumulate points toward Free slot play, exclusive merchandise, dining, entertainment and hotel discounts/comp, as well as special offers, VIP trips and discounts from area merchants. 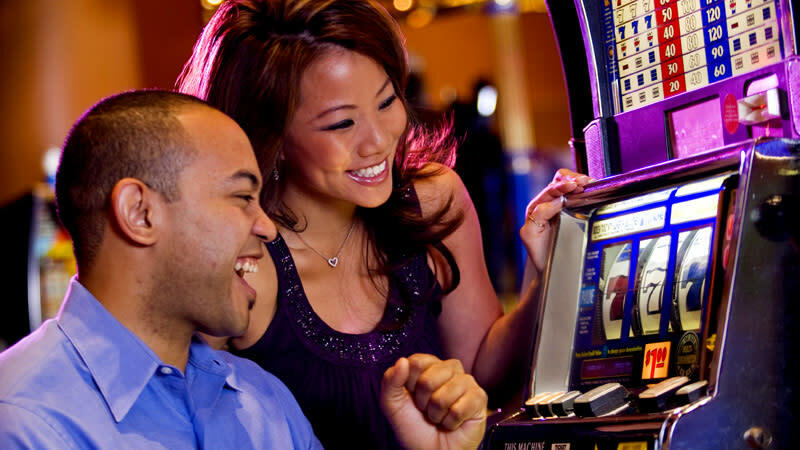 All the rewards of Las Vegas-style gambling are conveniently available in the Palm Springs area. Please see Player’s Club for details. Offer for new members only. Cannot be combined with any other offers. Management reserves the right to modify or cancel promotion at any time.